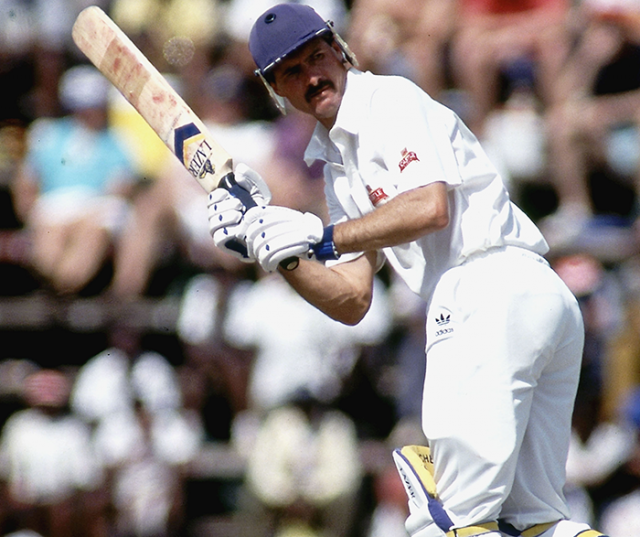 Jimmy Cook was 39 when he made his Test debut against India in Durban, where he was out for first-ball duck off the bowling of Kapil Dev. Stephen Cook has waited patiently and shown great perseverance on his way to a call-up to the Proteas Test squad, according to Jimmy Cook, his father. Cook senior is one of the greatest opening batsmen ever produced by South Africa. Cook junior received his first call-up to the national side yesterday as a beleaguered South African team finally turned to a specialist opening batsman in an attempt to fix the batting woes that have seen them suffer four collapses of five wickets for 12 or fewer runs in their last five Tests. And Cook senior, who scored more than 21 000 first-class runs at an average of over 50, but whose international career was limited to just three Tests and four ODIs at the return from isolation, said his son has the temperament to succeed. “It’s not an easy job, especially in South Africa, and I can understand non-openers finding it hard against the new ball. As a specialist, you get battle-hardened, you learn what to leave, you battle away and grind. I’m very chuffed for Stephen because he’s worked really hard and said he would just keep persevering, getting runs and keep trying,” Jimmy Cook told The Citizen yesterday. Cook senior opened the batting with Henry Fotheringham, a converted middle-order batsman, for the Transvaal Mean Machine for several prolific years so he agrees that moving someone up the order to open the batting can sometimes work. “Fothers used to bat three or four until he joined me at the top and Herschelle Gibbs was another to move up the order and open. So it can be done, but it’s definitely more difficult than a opener moving down the order. If Stephen does play at Centurion, he’s been around a long time, played in those conditions and has always opened, so that will help him,” the 62-year-old said.